Whether it’s your wedding or your bestie’s wedding, or of a distant relative; you have all the right to look at your best every time you step out. So this wedding season get some dazzling bridal accessories for yourself. In case you are a minimalist who wants to restrict to only one or two accessory for the event, then surely maangtika or mathaptti is the thing for you. There’s a growing trend for the head accessories off late. 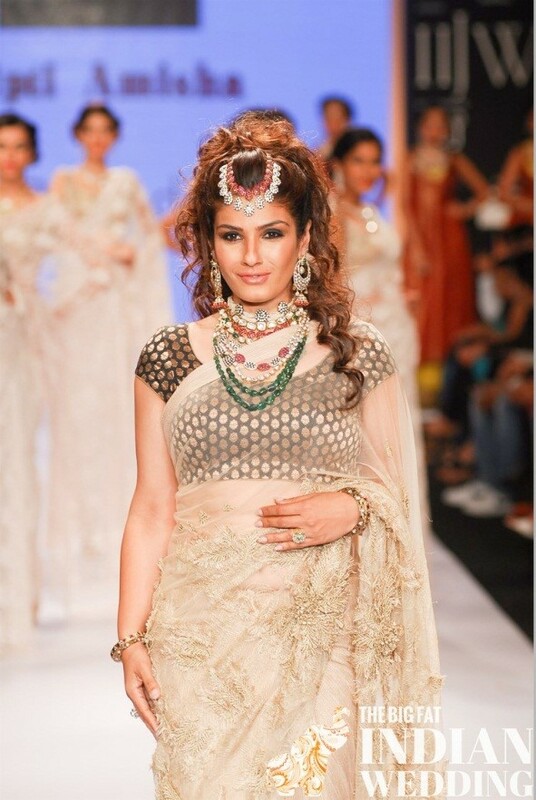 Here are some stunning maangtikas you can go for this bridal season. This is not something you will get to see easily. Very modern, yet with a tinge of tribal vulture, this maangtika worn by Bollywood actress Raveena Tendon is an absolute style statement for your mehendi evening or sangeet night of your wedding week. Small silver coins and pink beads are woven together to make it into an elegant masterpiece. Check this maangtika with multiple strands of kundan. Its design has been kept as minimal as possible with only strings of kundan and no tikka or pendant attached to it. It is a perfect bridal accessory in case less is more for you. Quite uniquely designed this maangtika has got an overhead tikka with a few chains dangling on a single side. This can be your ultimate bridal accessory which can make out of the box style statement for you. Go get it for your D-day if you want to break the conventional bride look. The Bolra maangtika is more common in Rajasthan and Haryana. Look how Bollywood queen Kangna Ranaut makes a graceful and stunning appearance with this beautiful borla maangtika, having multiple chains falling on the either sides. 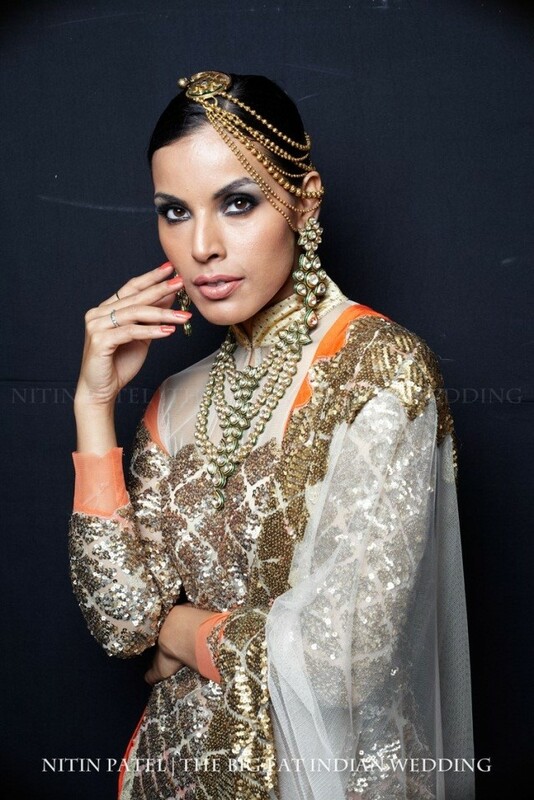 Make the ultimate statement on your D-day by gracing your forehead with this elegant kundan maangtika. It has a broad pendant with kundan and pearl beads and the string is kept extremely simple. Bollywood beauty Deepika Padukone never looked so beautiful as in the pic below. Check this extremely gorgeous maangtika flaunted by beauty queen Diya Mirza. 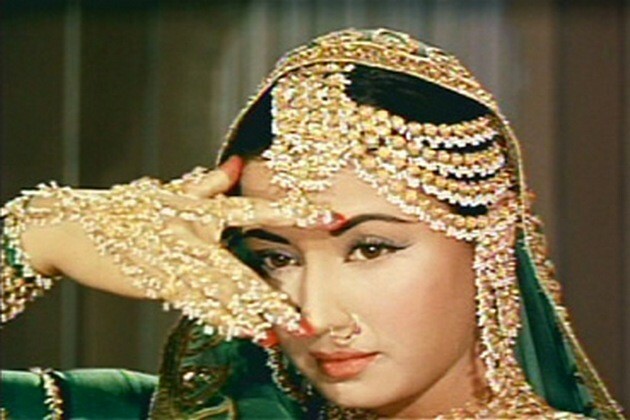 Its design is being inspired by the maangtika worn by tragedy queen Meena Kumari in the magnum opera Pakeezah. Unlike the old one this is completely made of only Kundan. Check the original Pakeezah maangtika worn by the quintessential beauty and Bollywood actress, Meena Kumari; in the pic given below. The middle band is quite thick whereas the side strands are thin ones. 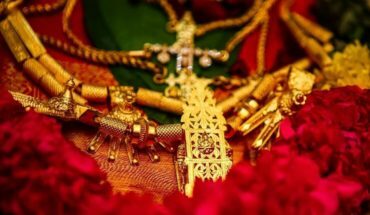 Heavily beaded and gold plated maangtikas have always been a popular choice among Indian girls when it comes to traditional occasion or festivals. Check out actress Ameesha Patel posing in such a head accessory in the pic given below. The South Indian Mathapatti comes in a lot of variations. You will get multiple combinations when it comes to the mathapttis. Check out the one worn as a bridal accessory by actress Deepika Padukone in the Bollywood flick Chennai Express. Get a single jhoomar and look gorgeous on your sangeet or mehendi function. You may look for a gold plated jhoomar having an intricate design to make you look stand apart for the special occasion. Try out elegant maangtikas for a minimalist look like what Bollywood actress Alia Bhatt has worn in the pic below. Having multiple side strings, it has got kundan and pearls woven together to make a great head accessory or bridal accessory. Liked these maangtikas? Please comment your views, queries or suggestions in the comment section below.